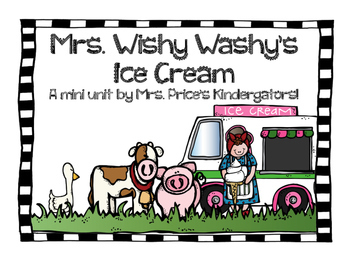 Here is a mini unit for Mrs. Wishy Washy's Ice cream. 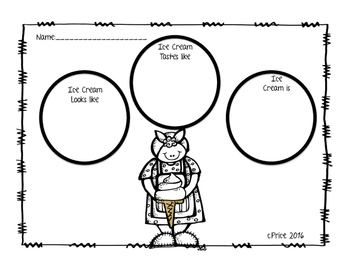 This contains a 5 senses chart, a graphic organizer to write a minibook. 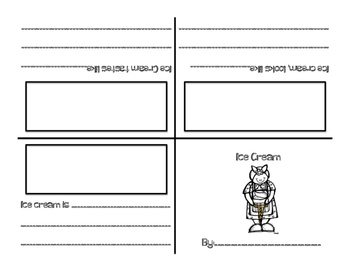 Mini book is included as well as ice cream writing paper. An emergent reader is included as well!